"My dog Daisy is a frequent model for me," writes Gabrielle Rhodes, "but sometimes our sessions go a little long and she gets bored. This week I caught her in the middle of a full yawn." Photo by Gabrielle Rhodes. Click on image for larger version. 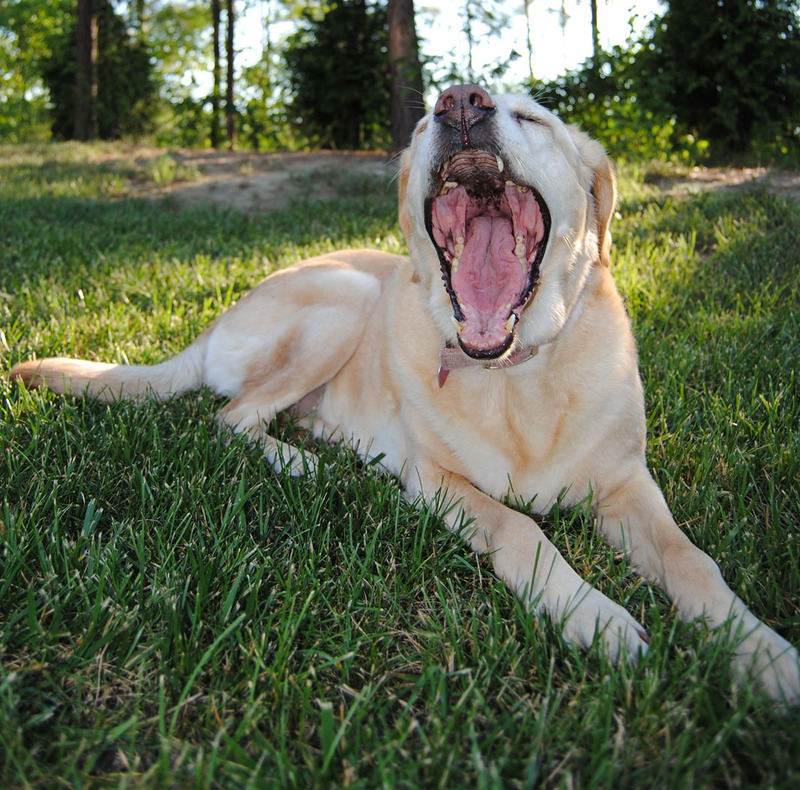 Gabrielle captured The Big Yawn with a Nikon D3000 and a 18-55mm zoom lens. ISO was set to 100, and fill flash was on.